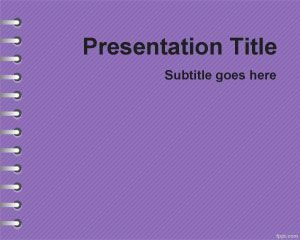 This is a funny sheep PowerPoint template over a violet background. 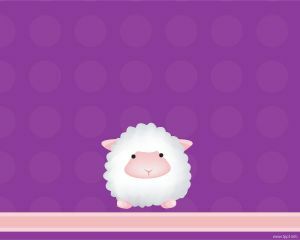 This free Sheep PowerPoint template has a violet background and is good for animals or sheet PPT presentations, but can also be used for other purposes. 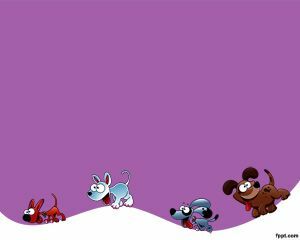 The template is free and has a funny sheep illustration in top. 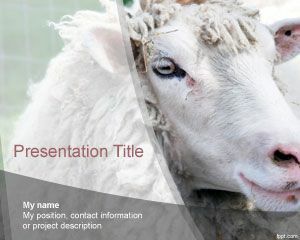 This free Sheep PPT template is a free Microsoft PowerPoint theme for presentations on animals. 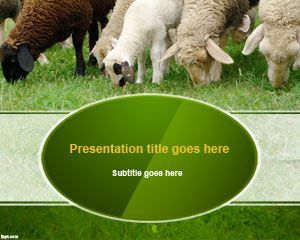 You can download sheep image for PowerPoint to decorate your slides.